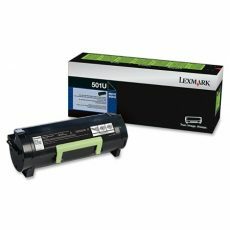 Save 50% or more using compatibles we have tested! 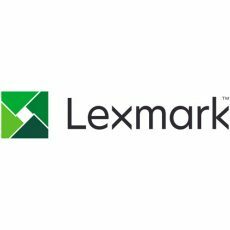 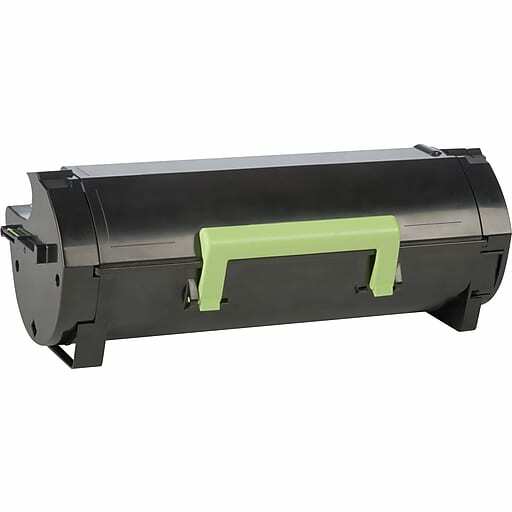 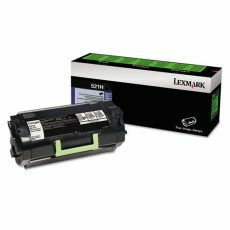 The Lexmark 501U Compatible Toner is quality built with a 2 year shelf life. 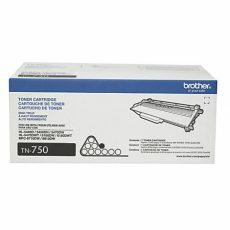 This product packs a 20,000 page yield.